"We don't think our way into how to live: we live our way into how to think." Rev. 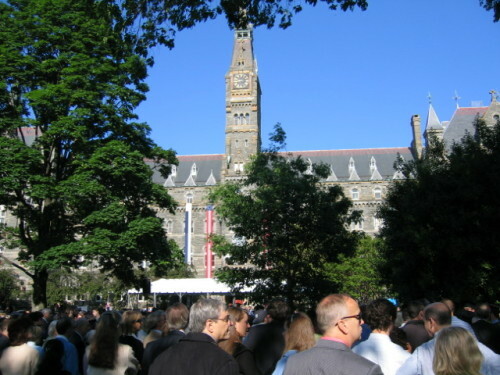 Tom King, S.J., in his homily at Georgetown's graduation Mass on Sunday morning.